I can’t wait to see this movie. 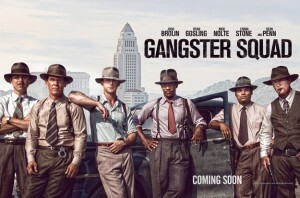 This film was supposed to be released back on September 7th, but due to the Aurora theater shooting, Warner Bros, decided to push the film back to January 11 and film an alternate scene, which replaced the scene where several of the gangsters burst through a movie theater screen and open fire on the audience. 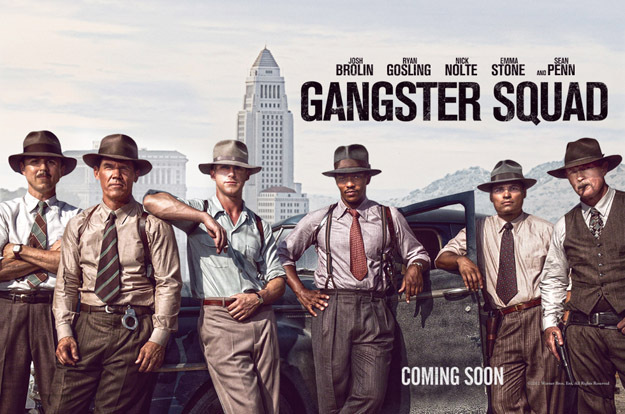 This trailer looks very good and has a hell of a cast. Can’t wait. Your thoughts? This entry was posted on Thursday, October 11th, 2012 at 11:59 pm	and is filed under Film, News. You can follow any responses to this entry through the RSS 2.0 feed. You can skip to the end and leave a response. Pinging is currently not allowed. « Guillermo Del Toro Says ‘Pacific Rim’ Prequel Graphic Novel is On The Horizon!! !